ORLANDO, FL (July 2018) – Vacation Club Loans, a consumer financing company exclusively designed around timeshare resales, secured additional financing from industry lender Colebrook Financial Company. Colebrook has extended the credit line available to Vacation Club Loans from $3,000,000 to $6,000,000. The increased funds are expected to have an immediate positive impact on the resale market nationwide. Over the past three years, Vacation Club Loans has completed almost 500 loans and has seen a steady increase in contract pricing over this same period. Loan amounts have steadily increased approximately 12% year over year. Furthermore, the number of loans pending to close has doubled this year over the previous two years as more and more resale brokers are enjoying the benefits of having financing finally available. These statistics, compounded with the portfolio’s excellent performance, has required the company to double its line with Colebrook from $3 MIL to $6 MIL to accommodate the market’s buyers. Colebrook Financial Company is a lender specializing in the timeshare/shared ownership industry, providing hypothecation and other financing products for small and mid-sized developers in the US, Mexico and the Caribbean. Colebrook is large enough to provide financing in the $20-30 million range but small enough to deliver a unique brand of personal service. For further information call Bill Ryczek at 860-344-9396. 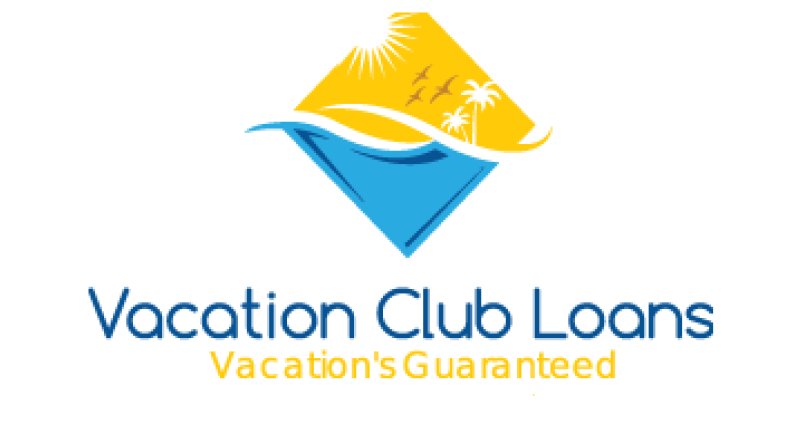 Vacation Club Loans is a consumer finance company that provides loans to those who wish to purchase a timeshare product on the resale market. Its easy loan approval process, low interest rates, and flexible payment plans have made Vacation Club Loans a pioneer lender in timeshare resales. For further information, please visit www.vacationclubloans.com.